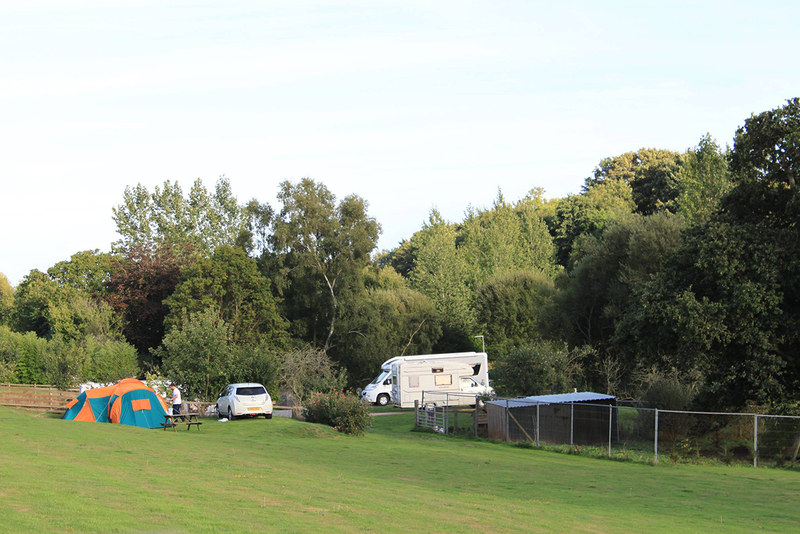 Hunters Lodge is a small Freedom Camping Certified site located on the outskirts of the small Estuary Village of Starcross. Set in 10 acres of its own ground, Hunters Lodge is the ideal location for a quiet getaway. Enjoy being close to nature whilst listening to the babbling brook, keep an eye out for the owls that can be heard at night, deer can even be spotted in the opposite field or the kingfisher that visits the lake daily. 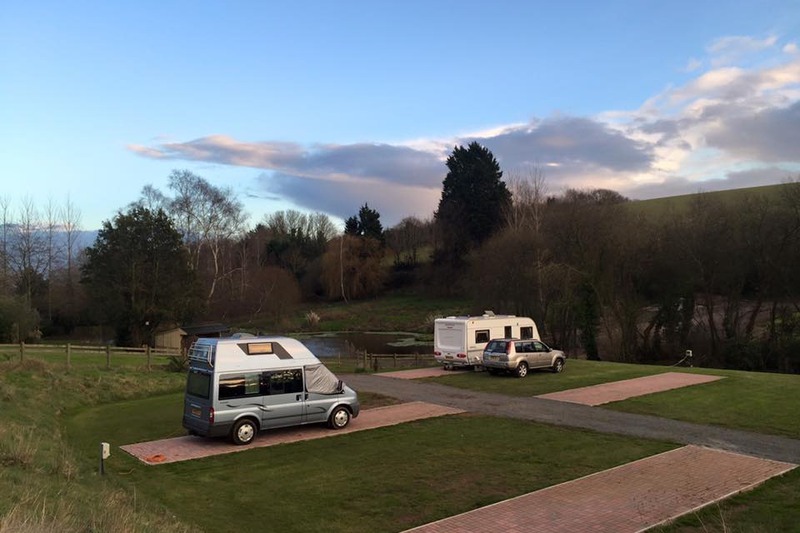 Facilities include hardstanding pitches, 16amp electric hook-ups, chemical disposal point, recycling point, drinking water taps, level grass pitches, shower facilities (small extra charge) and washroom with toilet and wash hand basin. 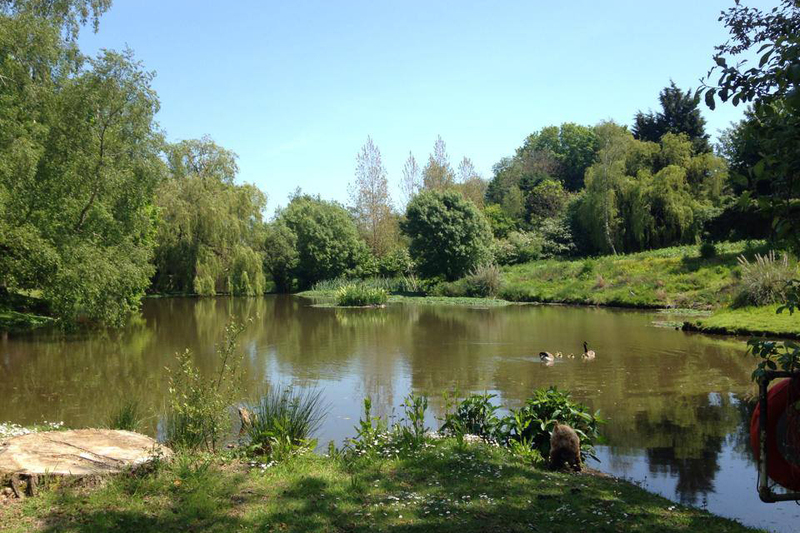 We also allow the coarse fishing lake to fished at an extra charge. We are conveniently located with a bus stop just 5 mins walk away, weekdays the bus runs every 30 mins to Exeter / Newton Abbot. Trains run regularly from Starcross Station to Torquay, Paignton, Exeter and beyond. We have the Starcross Passenger Ferry running trips to Exmouth during the Spring / Summer months. The Exe Estuary Cycle Trail runs through Starcross going to Dawlish Warren Beach and Dawlish in one direction and Exeter or onto Exmouth in the other. The nearest beach is Dawlish Warren with large car parks and areas of the beach that are dog-friendly year round.